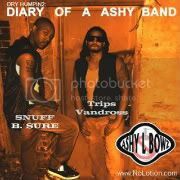 2014 HH Music Group Inc. Powered by Blogger. 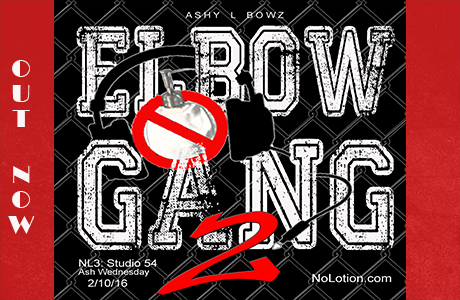 Download Elbow Gang 2 now!. 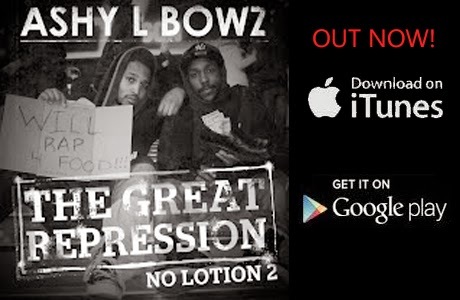 Buy NL2 The Great Repression NOW!. 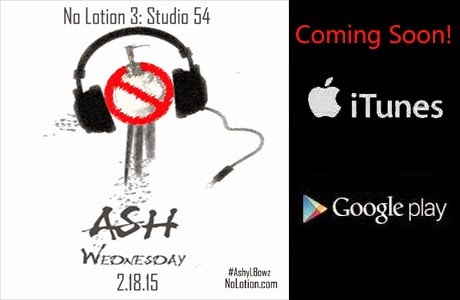 No Lotion 3: Studio 54! Cop NL3 : Studio54 3/25/2016. 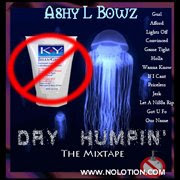 Buy No Lotion featuring Ashy Larry NOW!. Diddy's top ten list of forms of Bitchassedness! 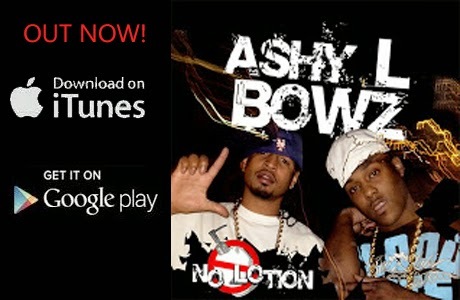 2008 Month by Month in Review Hip Hop and Pop Culture. 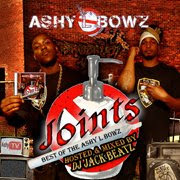 Do the Damn Thang - Ashy L Bowz feat. Maddmann! Trick Daddy is sick with Lupus! NEW! 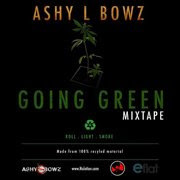 Ashy L Bowz -Magic! Rhymefest beef with Charles Hamilton!